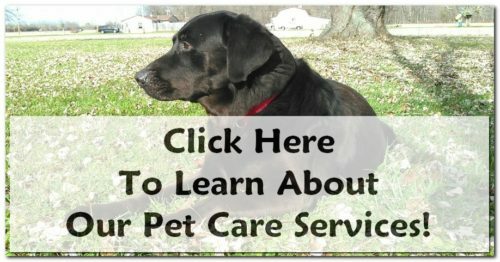 What If My Pet Sitter Gets Sick? Before you let that person down the road watch your dog while you’re gone, ask this question: what if my pet sitter gets sick? Do they have a back-up plan? Furthermore, do they have someone to step in if something happens? Most hobby pet sitters and neighbors/friends don’t think about this. But we do. We have you covered. 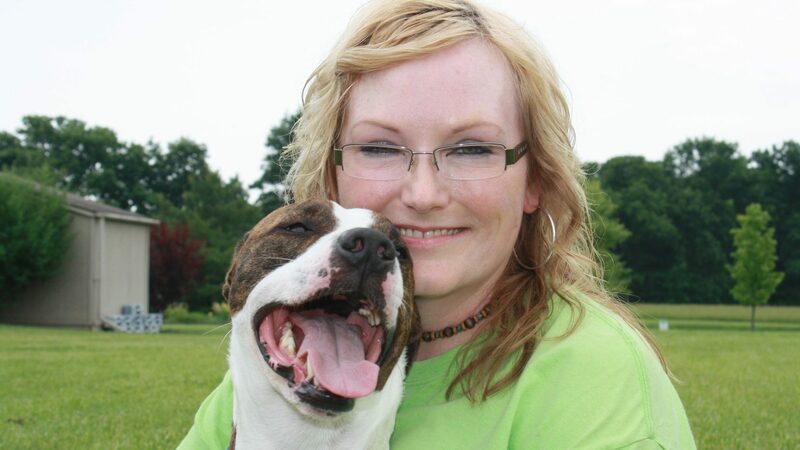 In order to provide you with the best pet care possible, our pet sitters in Muncie, Yorktown and Anderson, Indiana takes a team approach. 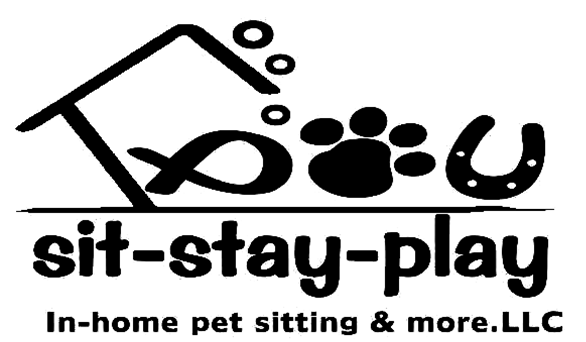 At least two sit-stay-play team members will be familiar with your home and your pet and they use the information gathered during the initial consultation to take care of your pet. We encourage you to keep this information accurate and current at all times. 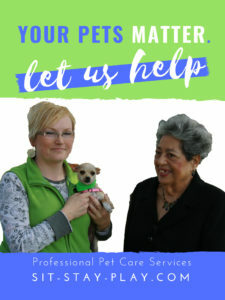 Once you start services with us contact us any time to update information such as: pet medication changes, food changes, pet additions and emergency phone number changes. During the initial consultation you’ll have the opportunity to talk to your pet sitter, ask questions and to tell us specific things about your pet or your home. We find this VERY helpful and encourage you to have questions ready for us. If you’re wondering about our back-up policy, we’ll discuss this in more detail at the consultation. Below are some of the highlights on how our policy helps you. How Does Our Back-Up Plan Help You? Our pet care services include pet sitting, dog walking, poop scooping, farm sitting, pet taxi services, basic obedience training, overnight pet care and hotel and special event pet care. We provide services in Muncie and all of east central Indiana 24 hours a day, 7 days a week.